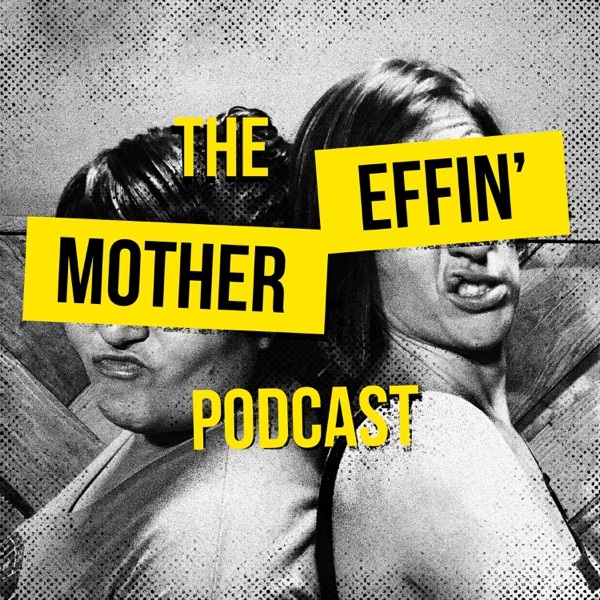 The Mother Effin' Podcast | Listen Free on Castbox. Patti Crouch and Heather Dragulescu host a podcast about their crazy lives as stand up comedians and foster adopt mothers to three children each! Patti is the Hispanic mama with African American children and the youngest has a disability called Fetal Alchohol Spectrum Disorder. Heather is the Hapa tiger mom with Mexican children that were adopted together as an older sibling set. Both Patti and Heather turned to standup comedy as an outlet for the frustrations they felt at home. Listen each week as they discuss comedy, motherhood, foster care, adoption, and whatever else is bugging them. Patti has made a self discovery about what kind of Mama she is. The MEs discuss power struggles with their kids. Mother Effer Heather and guest ME Father, Bobby, discuss the new movie Shazam with talking points for parents of kids in foster care. Shazam (2019) synopsis: We all have a superhero inside of us -- it just takes a bit of magic to bring it out. In 14-year-old Billy Batson's case, all he needs to do is shout out one word to transform into the adult superhero Shazam. Still a kid at heart, Shazam revels in the new version of himself by doing what any other teen would do -- have fun while testing out his newfound powers. But he'll need to master them quickly before the evil Dr. Thaddeus Sivana can get his hands on Shazam's magical abilities. The MEs chat about the things they miss from the before motherhood era. The ME's give you an update on how they spent their St. Patrick's Day. The MEs discuss sick kids and what they love/hate about it.